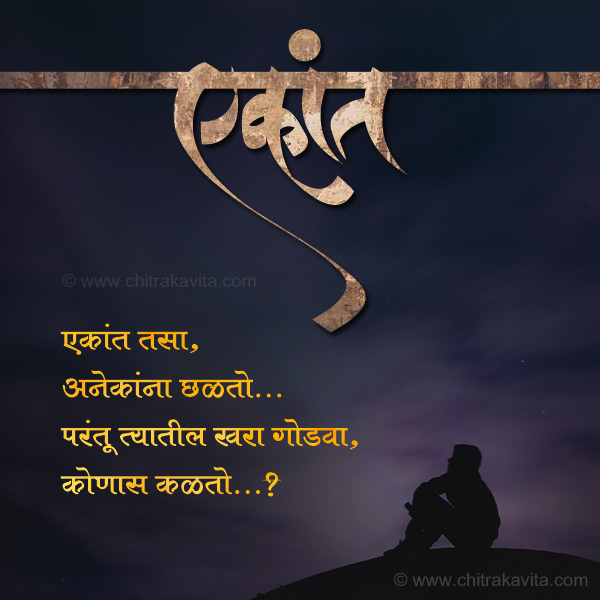 "Chitrakavita" is a word formed by combining 2 words "Chitra" (Picture) and "Kavita" (Poem). 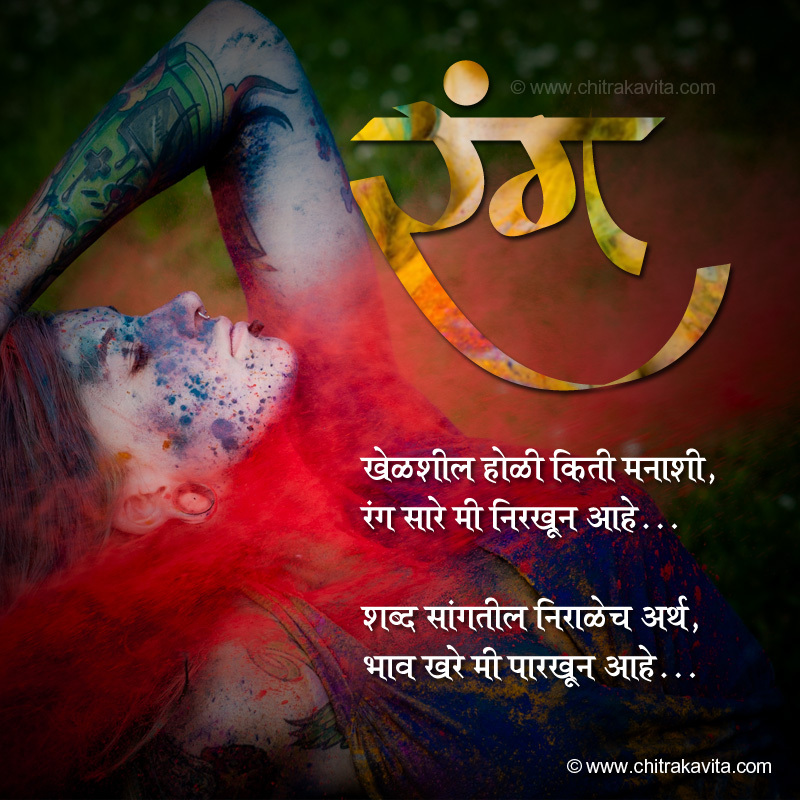 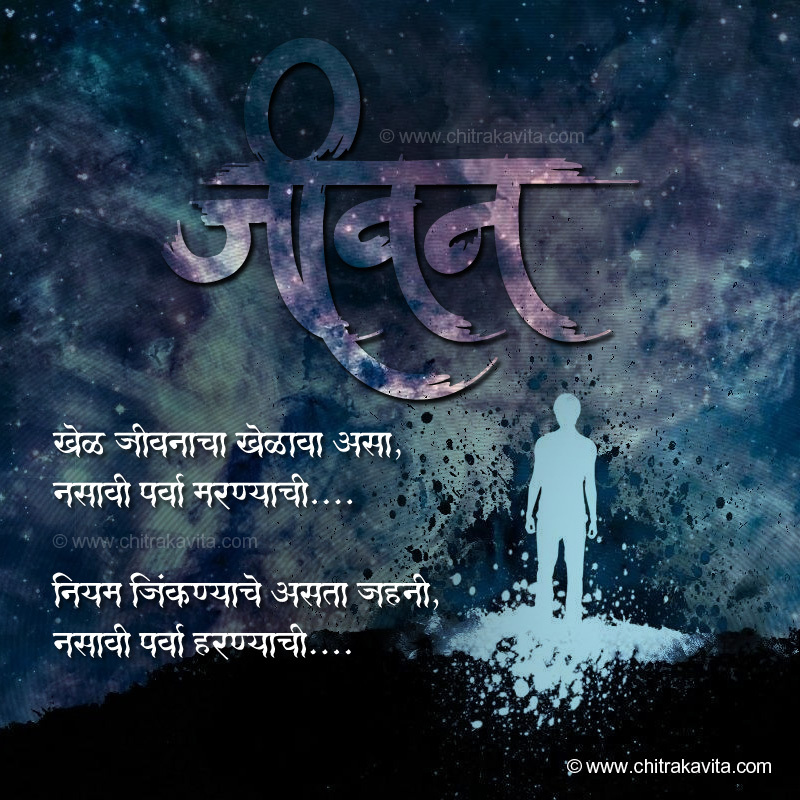 Chitrakavita is an unique concept to create picture-poems with unique callligraphy. 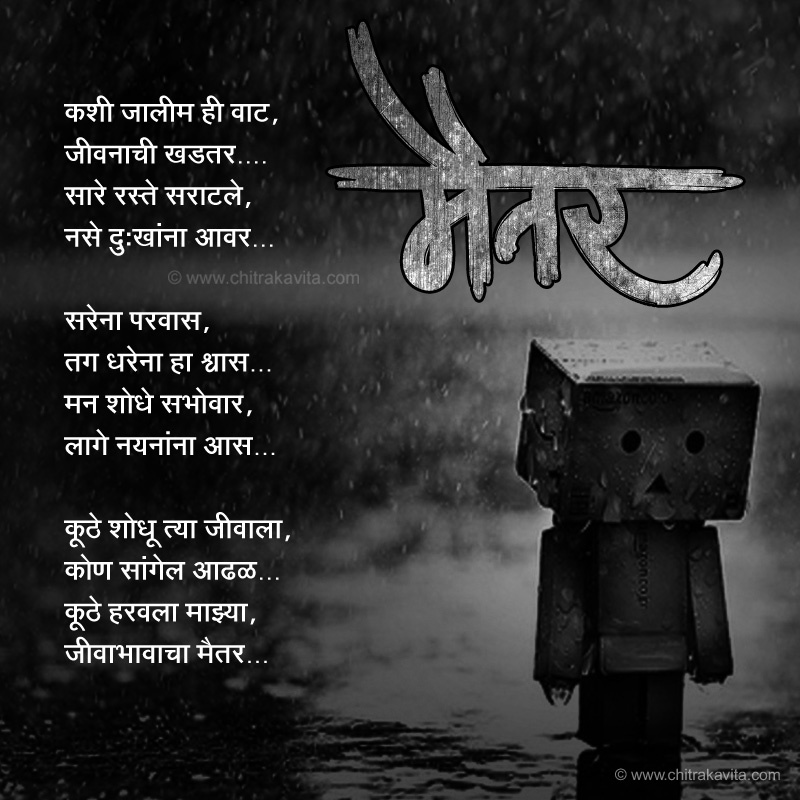 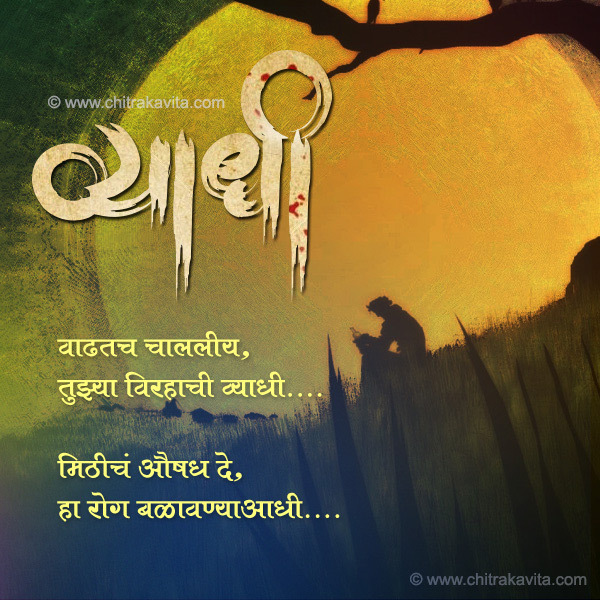 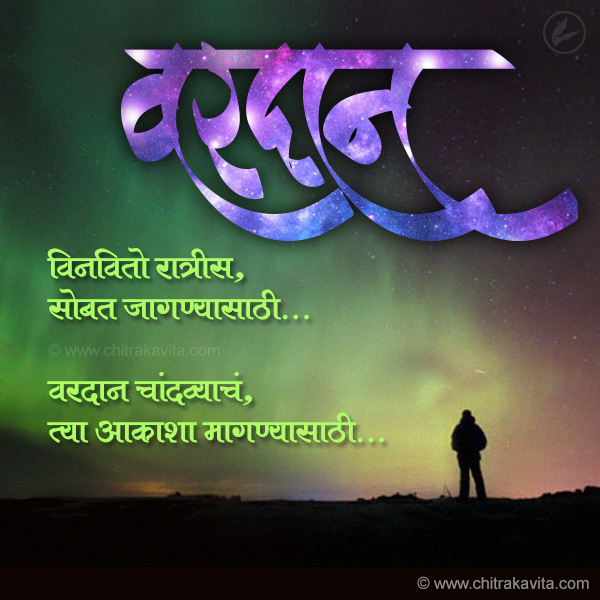 here are few lastest Marathi Kavita added on Chitrakavita. 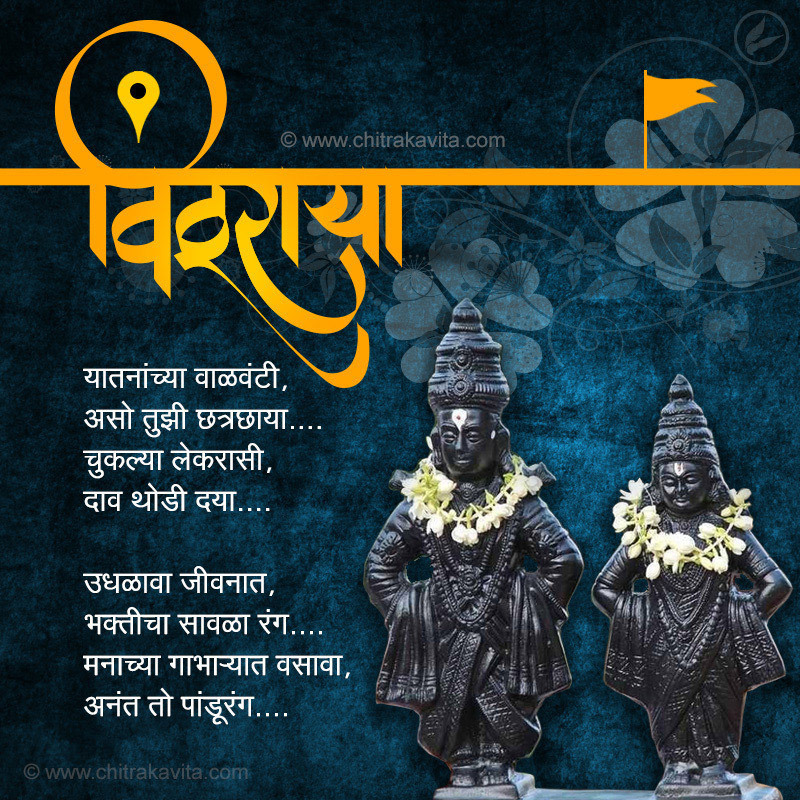 Enjoy beautiful collection of Chitrakavita Greetings.